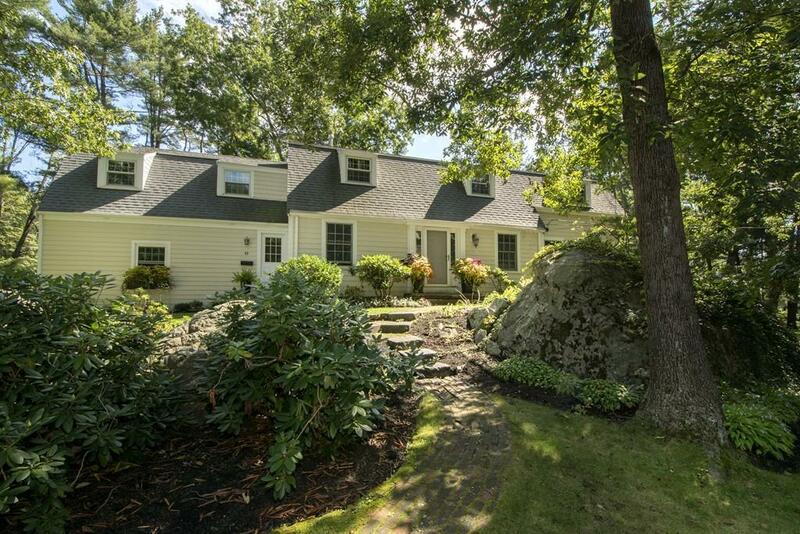 Stunning, sun-filled, completely renovated 11 room Gambrel home in sought after neighborhood off of Jerusalem Road. The gourmet kitchen includes a 6-burner chef's gas stove, three ovens, and spectacular granite counter tops. The spacious master suite includes a custom built walk-in closet. Master bath features stone and marble, and twin built-in linen closets. Gleaming hardwood floors throughout. Look out on .7 acres of expansive park-like grounds. Over 1000 sq ft of deck and an elegant 3 season porch make this home an entertainers dream! The spacious lower level boasts a media room, bar, bonus room and a full bath with a luxurious steam shower. A short walk to the village, restaurants, library, town pool, fields, South Shore Music Circus, and the beach make this a sought after location. Easy commute to Boston via The Commuter Rail and The Hingham Ferry.